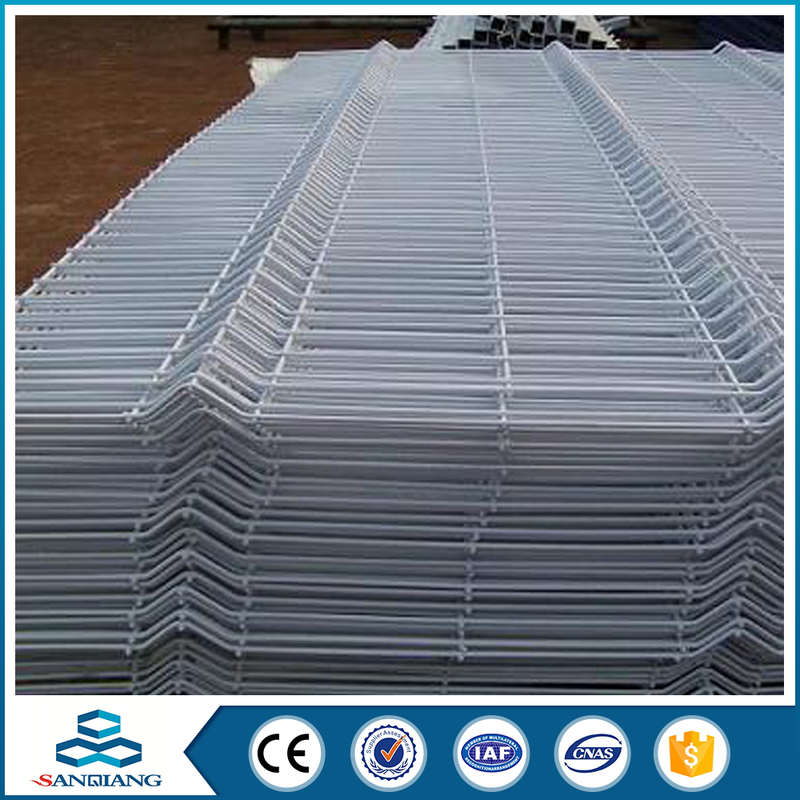 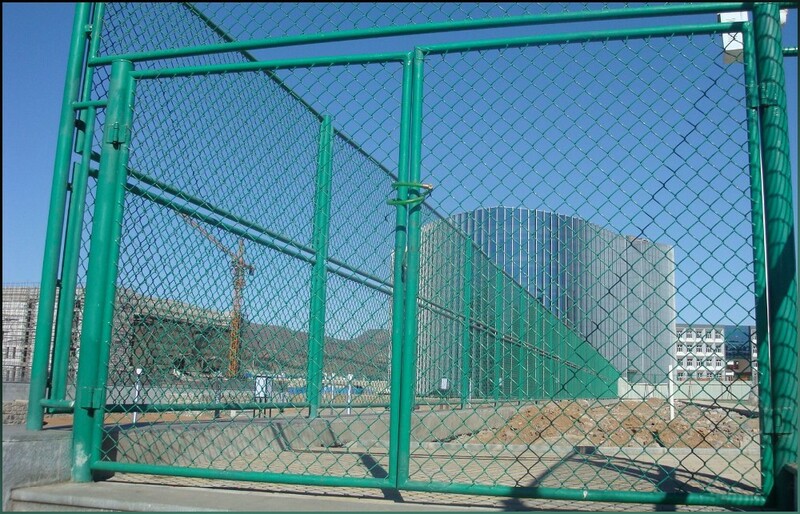 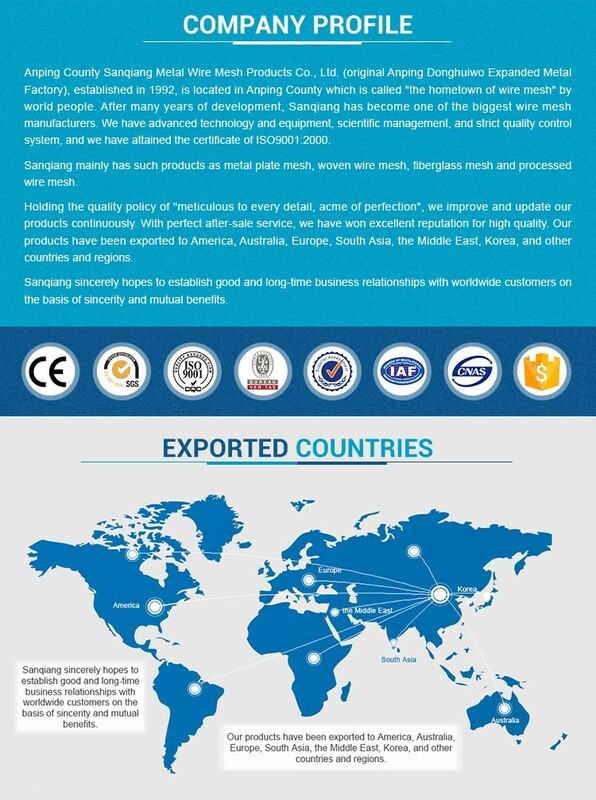 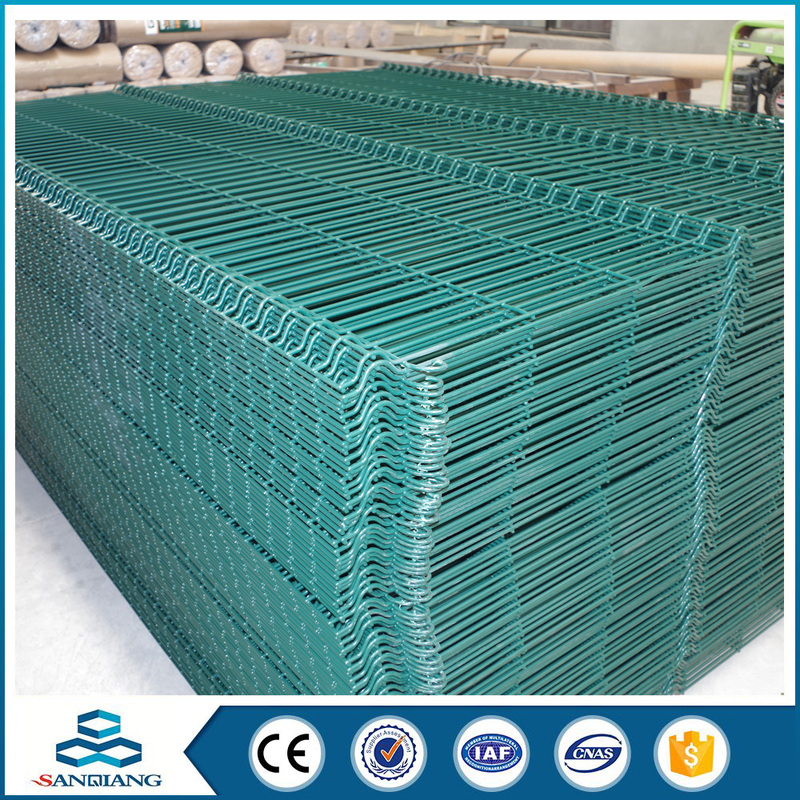 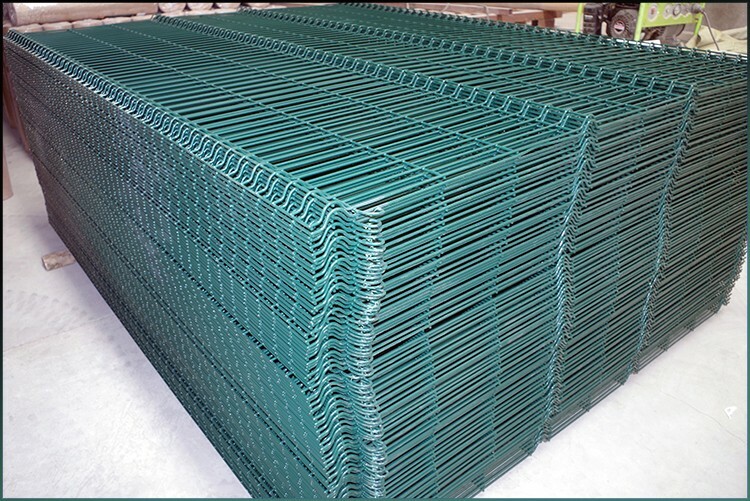 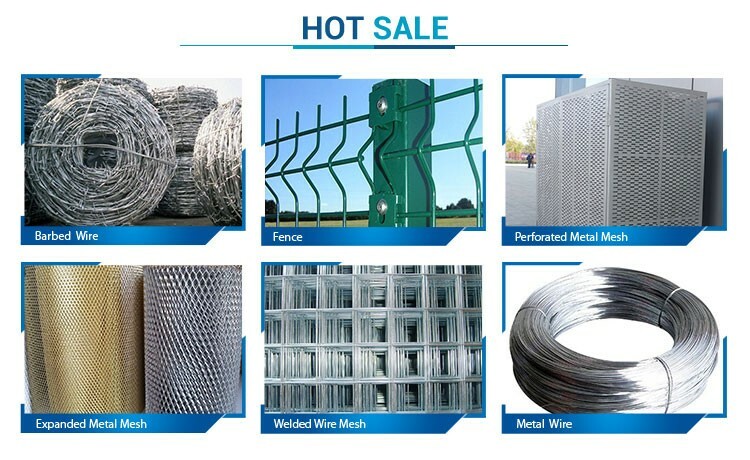 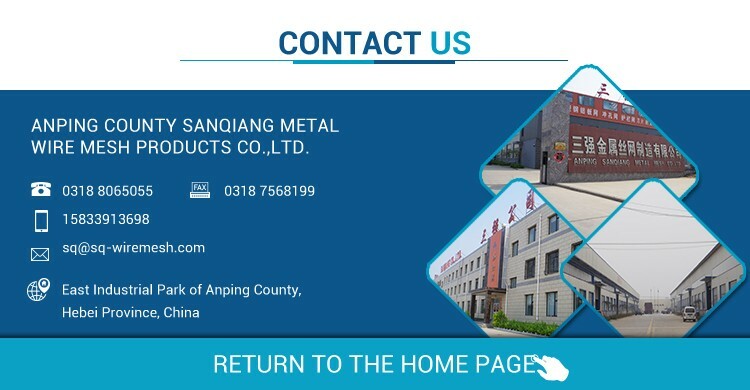 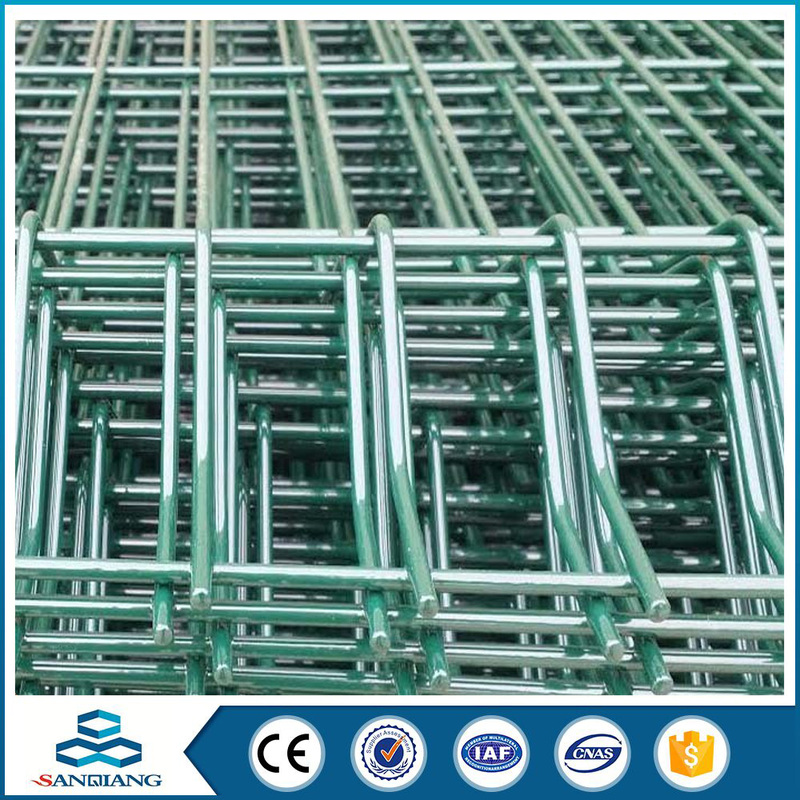 Anping eco-friendly barbed galvanized wire fence - Buy Product on ANPING COUNTY SANQIANG METAL WIRE MESH PRODUCTS CO., LTD.
1.Material: Low carbon steel wire and other materials. 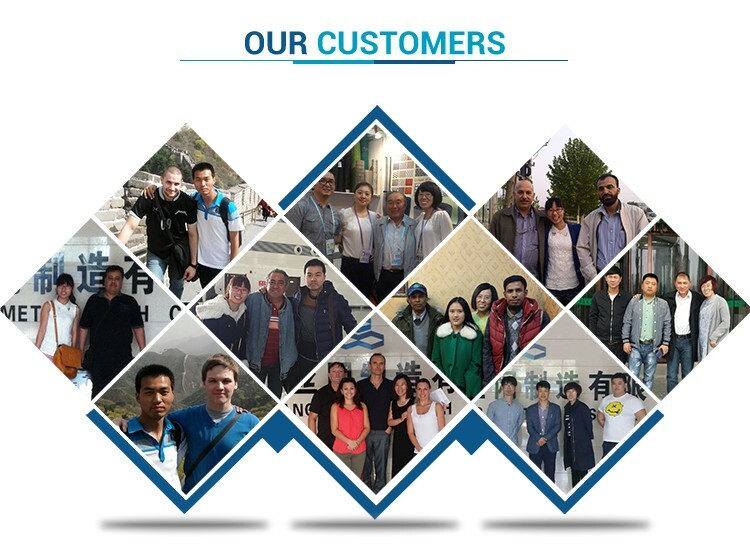 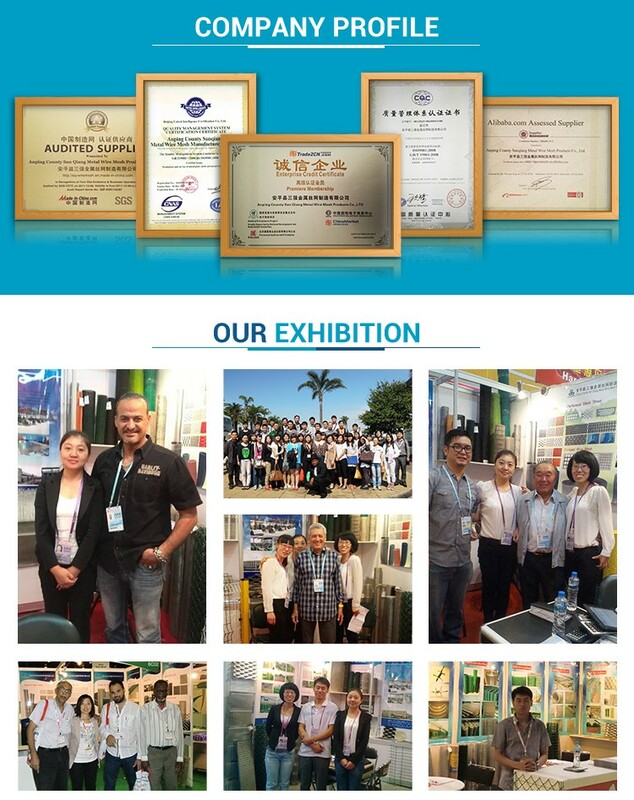 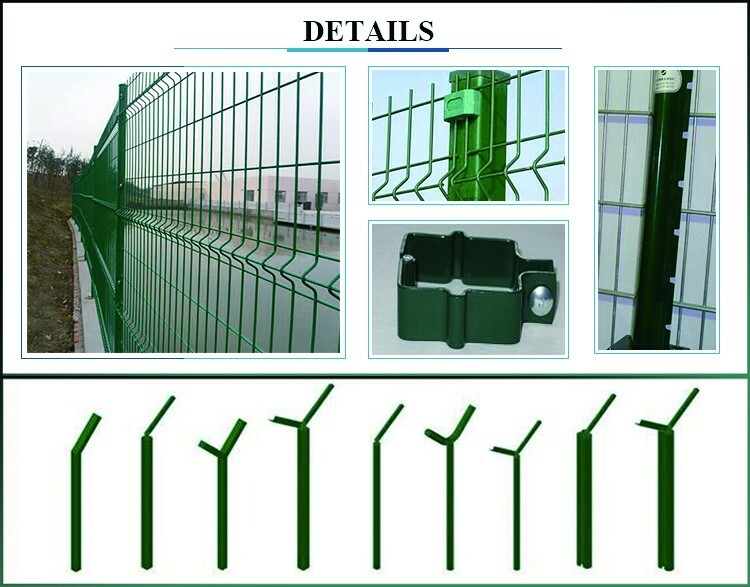 2.Product Features: Corrosion resistant, age resistant, sunshine proof, weather proof. 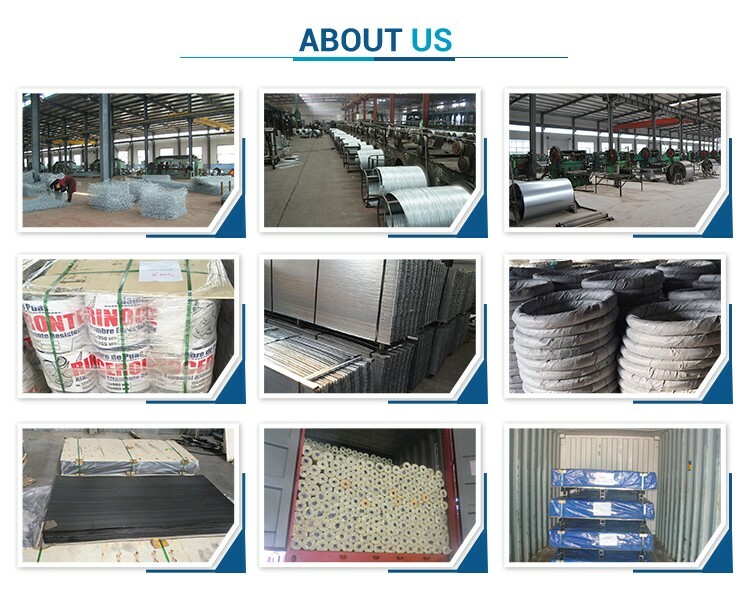 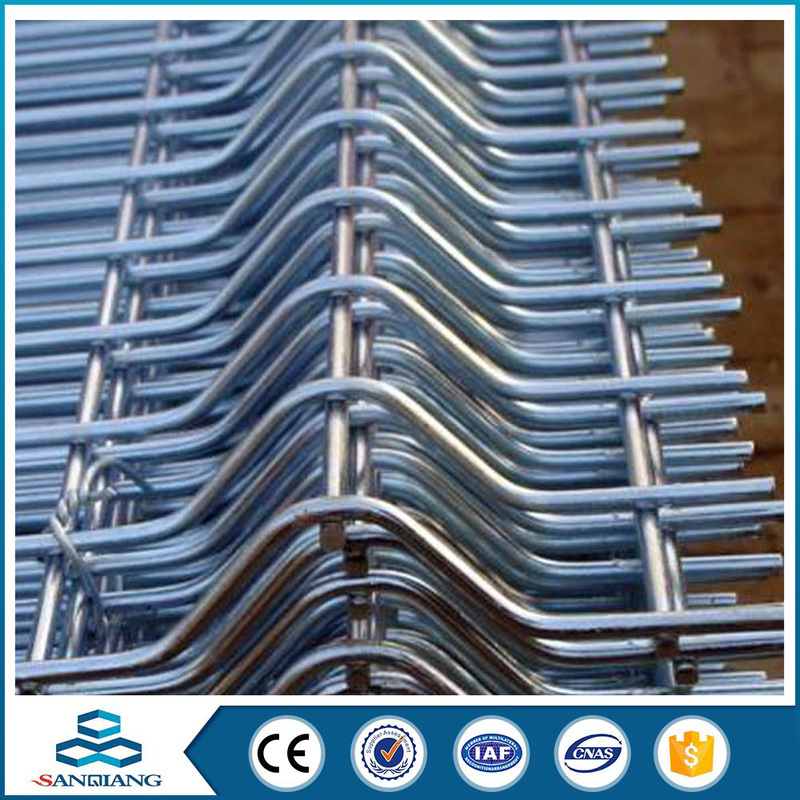 3.Corrosion Form: Electric galvanized, Hot-dipped galvanized after welded, Powder coated, PVC coated. 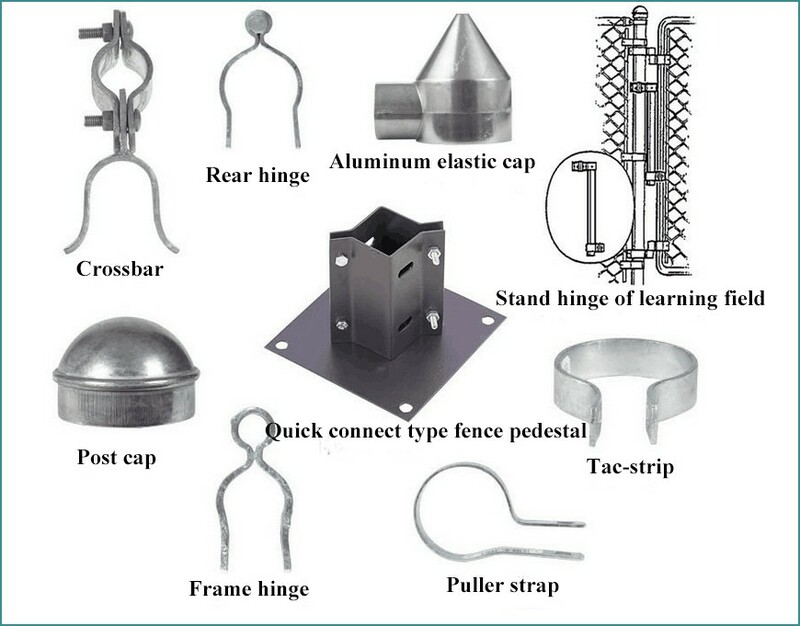 4.Process: Made through weaving, punching and welding. 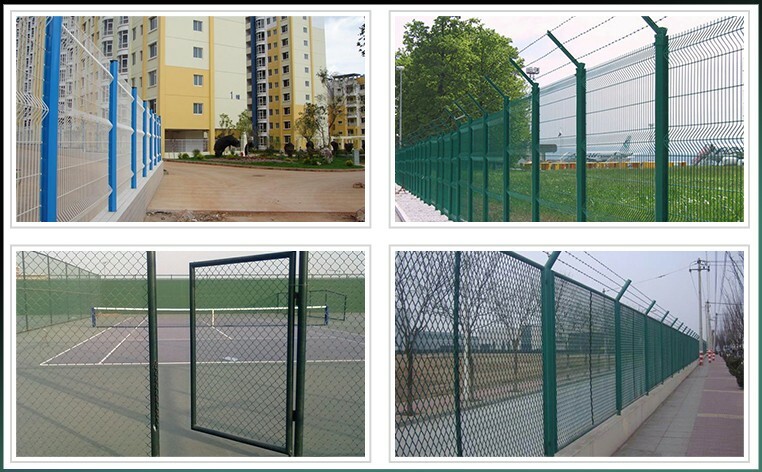 Note: The fence can be customized according to your request. 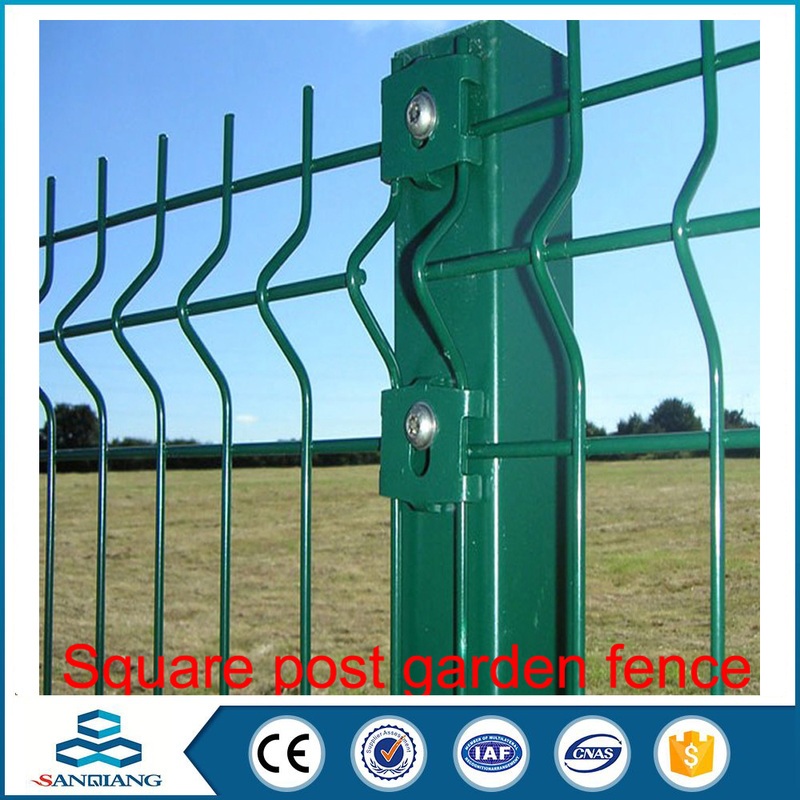 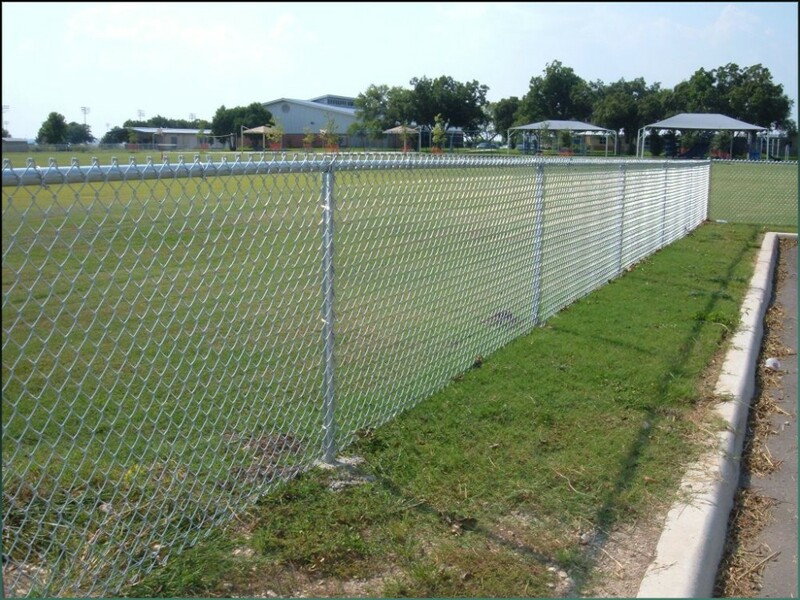 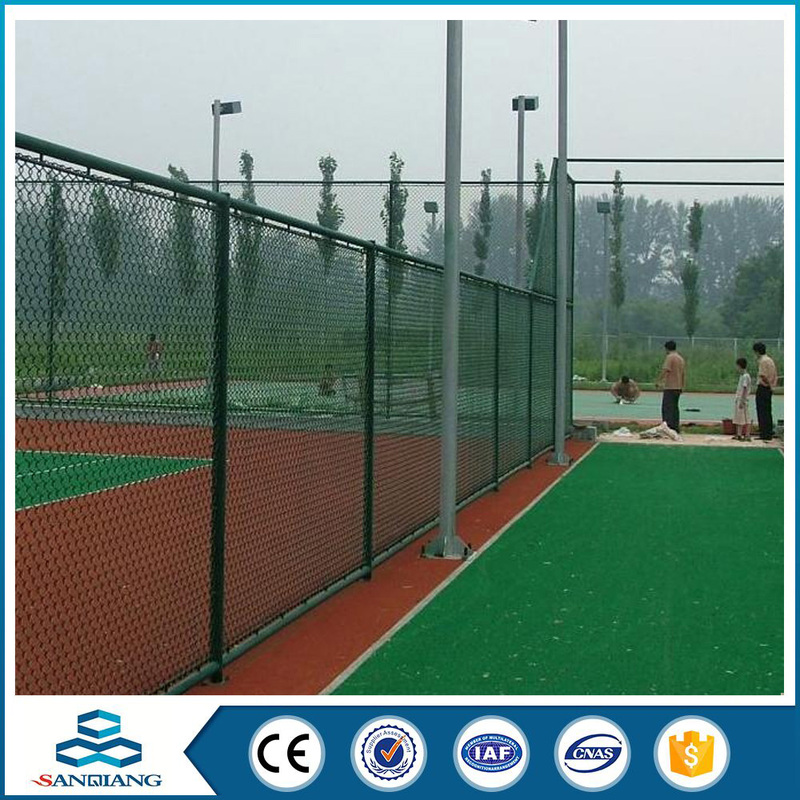 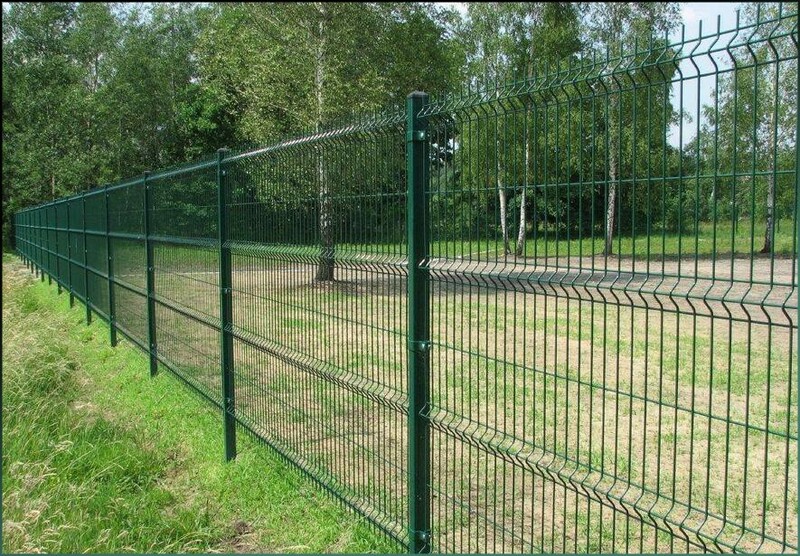 It is used for fencing and protecting road, railway, airport, residence district, seaport, garden, stadium, feeding and husbandry.